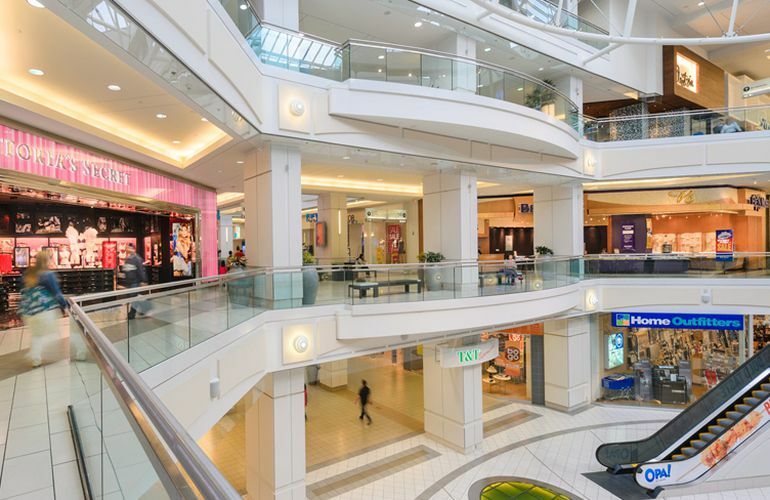 With nearly 400 stores and services, Metropolis at Metrotown is British Columbia's largest shopping centre. Millions of individual shoppers find what they’re looking for and have a great time doing it. It's a destination in itself with must-see attractions like one-of-a-kind events, world-class restaurants and theatres, not to mention great shopping. 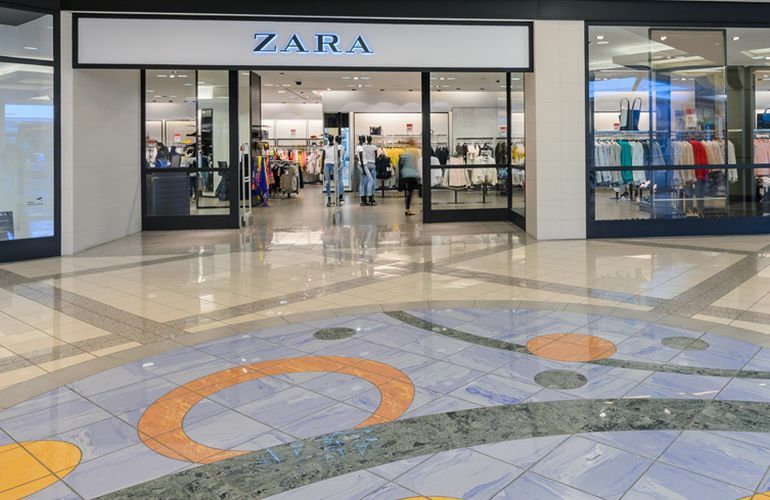 Hundreds of shops, including clothing boutiques for men and women, electronics, jewellery, home furnishings, and specialty foods, are located on three sprawling levels. View the mall map. You’ll also find exciting things happening all around. Our Grand Court features unique events year round. View mall events list. And Famous Players SilverCity offers the latest box office hits on the big screen with big sound. For quick bites or sit-down meals, our international food court and our wide variety of restaurants cater to all tastes and diets. With so much to see and do, our friendly customer service staff are always on hand at our two Customer Service Centres to help you out. Metropolis at Metrotown is at the geographic centre of BC's Lower Mainland, making it easy to get here from just about anywhere in the Lower Mainland. and Northern Washington. Why not find out more about getting here? For a 360⁰ Tour of the mall, click here. We're very close to Highway #1, and have a direct connection to Skytrain, as well as a major TransLink bus loop. All mall parking for shoppers at Metropolis at Metrotown is free with a 4 hour limit. Located on the Upper Level near Claire's or on the Ground Level near the Bank of Montreal, you can stop by either of our two Customer Service Centres in person, or call 604-438-4715. Log on to the network Metropolis at Metrotown.